If you have a HTC Butterfly X920D smartphone in your hand and searching for a best tutorial to root then you are at the right place. Please be informed that before start to root your device, it is necessary to install any custom recoveries in your HTC Butterfly X920D smartphone. Plenty of custom recoveries is available, but out of these, TWRP is the most commonly used recovery. It offers a user friendly interface. 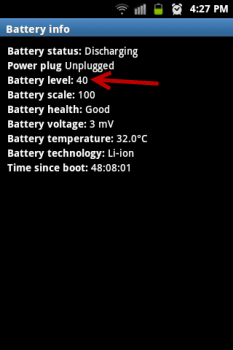 And the menus in this recovery can be used by touching the screen, rather then by volume up/down buttons. Before start to see the instructions to root your HTC Butterfly X920D smartphone first let’s see how to install the TWRP recovery in your device. It is always advisable to be on a safer side before start to try anything newly in your device. Since, don’t have previous knowledge in the new thing there is a lot of chance to do anything wrong. If you try this in your smartphone, there is a chance to wipe your datas. So, take a backup of all your datas with the help of backup applications. Once you backup everything, next charge your HTC Butterfly X920D phone fully or else just charge upto 70% to avoid the device getting switched off during the middle of the process. Next, disable or uninstall all the antivirus suites in your HTC Butterfly X920D smartphone so, that it won’t interrupt the rooting process. 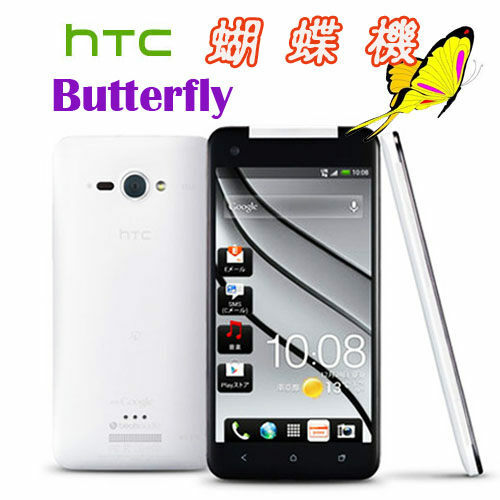 Next, the most important thing is to unlock the bootloader of your HTC Butterfly X920D smartphone. Just follow the instructions at the HTC Dev website to unlock your phone’s bootloader if it isn’t unlocked already. First download and install the TWRP Recovery installer from here to your computer (Windows only). So, once you downloaded then extract the contents or the archive. From the extracted files, run the one named ‘Start Here’ to launch command prompt. Now, that TWRP recovery has been flashed, we can move onto flashing the root package. So, once you installed the TWRP recovery in your device, next download the root package file from here to your computer. Once you downloaded the rooting package, copy the same into the root of your phone’s SD card. Next reboot the device into the bootloader mode and select ‘Recovery’. Once in the recovery, tap the ‘Install’ button and select the zip file you have already copied in the root of your SD card. 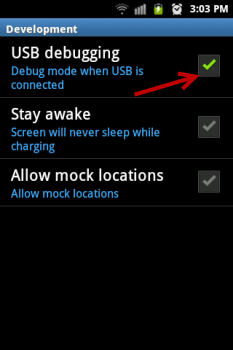 When it is prompted, swipe the arrow key to the right to start the installation procedure. Once the installation is complete, tap the “Reboot System” option. That’s it. You’ve done. Once the device reboots, it should be rooted. If you have a doubt whether it is successfully rooted or not then download the root checker app from Google Play Store and run it to confirm that the device has been rooted.